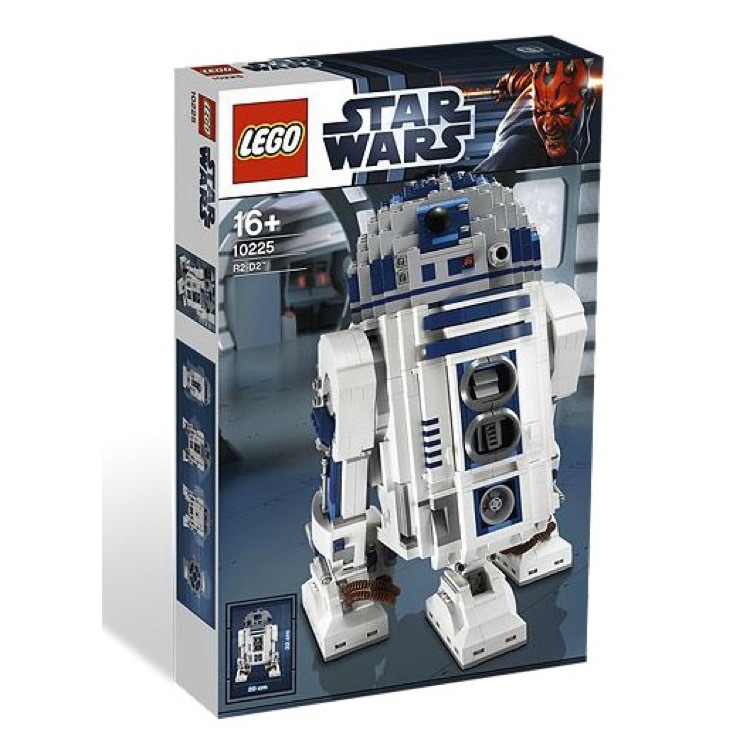 This is a BRAND NEW, HARD TO FIND set of LEGO® Star Wars™ LEGO® Ultimate Collector Series Classic 10225 R2-D2 from 2012. This set is still factory sealed and the box is in very good condition with minor shelf wear. 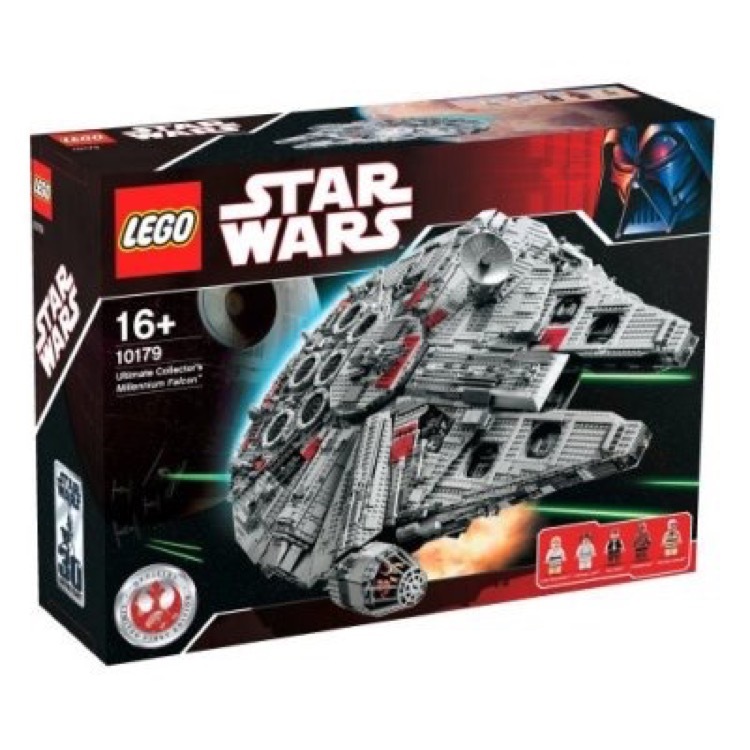 2127 pieces and 1 minifigure©. 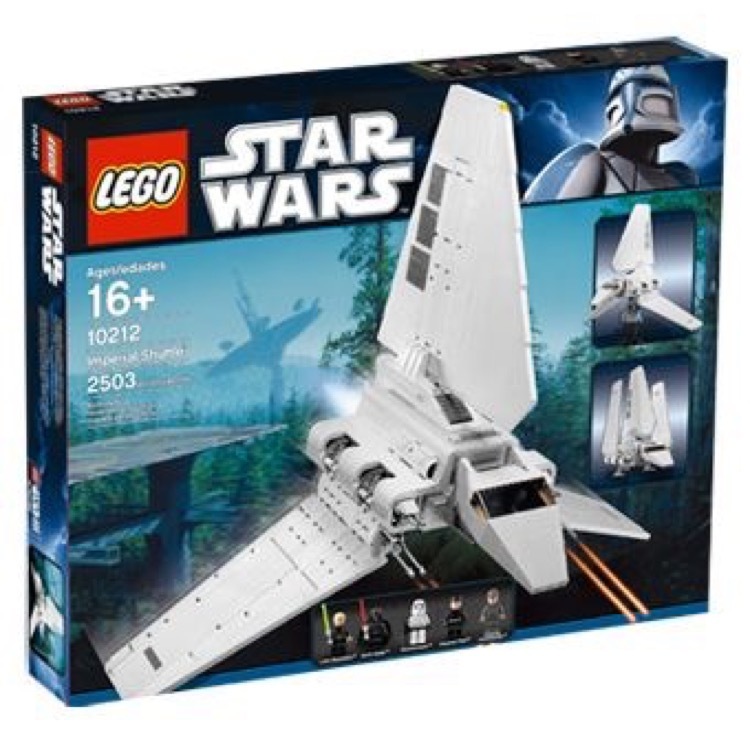 This is a BRAND NEW set of LEGO® Star Wars™ Ultimate Collector Series Classic 10212 Imperial Shuttle from 2010. This set is still factory sealed and the box is in very good condition with minor shelf wear. 2503 pieces and 5 minifigures©. 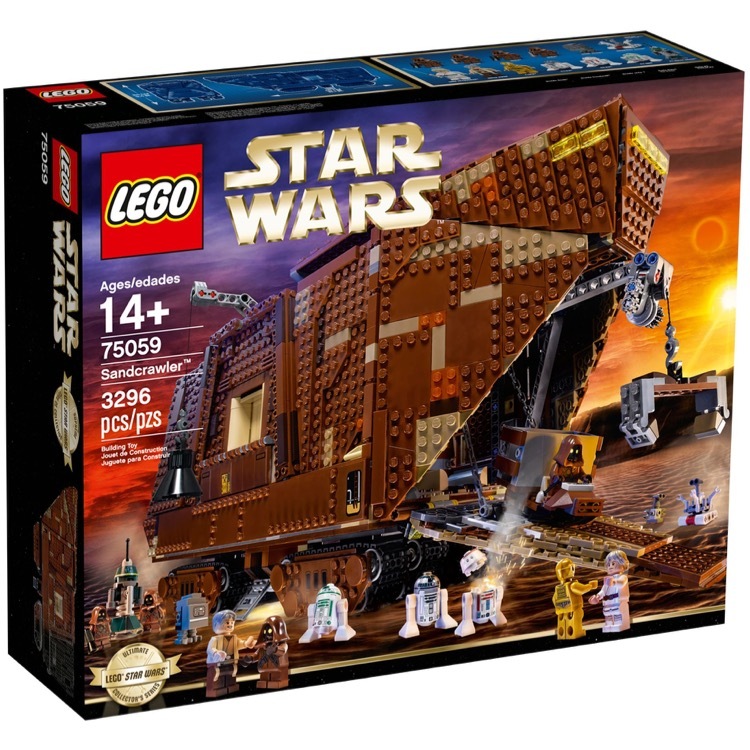 This is a BRAND NEW set of LEGO® Star Wars™ Ultimate Collector Series 75059 Sandcrawler from 2014. This set is still factory sealed and the box is in very good condition with minor shelf wear. 3296 pieces and 10 minifigures©.